A critical analysis of foremost Indian novelist Shashi Deshpande. It places Deshpande's works in the context of the complexities in the construction of Indian women by examining the specific historical conditions that represented them; a literary theory of Indian women writers; and her interviews and articles. This book also offers an insight into the way Indian women have been represented in contemporary India. 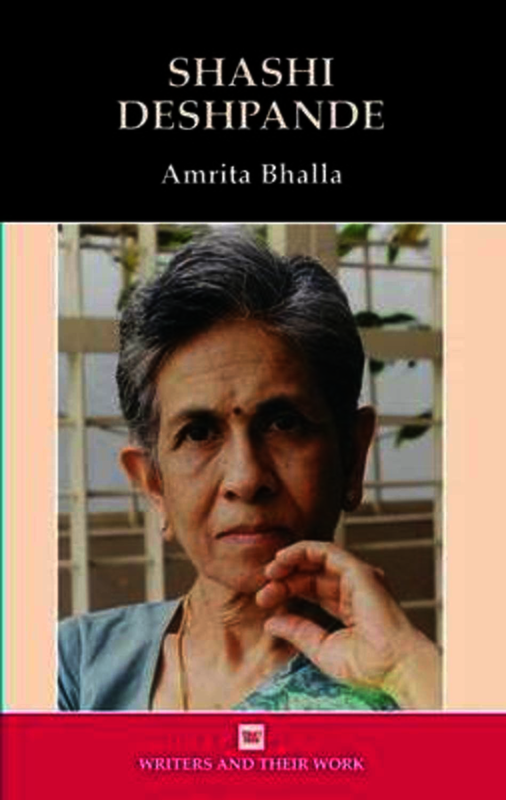 Writing in English, the title is accessible to students and offers a new insight into the methodologies of reading an Indian woman writer. Amrita Bhalla teaches English Literature at Jesus and Mary College, University of Delhi.